This large facility is located in downtown Indianapolis, IN. It contains over 1,300,000 square feet of space for convention/meeting use. 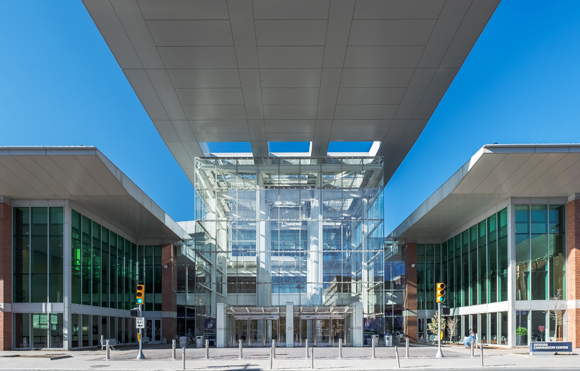 General Piping, Inc. has worked with the Indiana Convention Center on a number of projects, and has built a strong relationship through quality service.